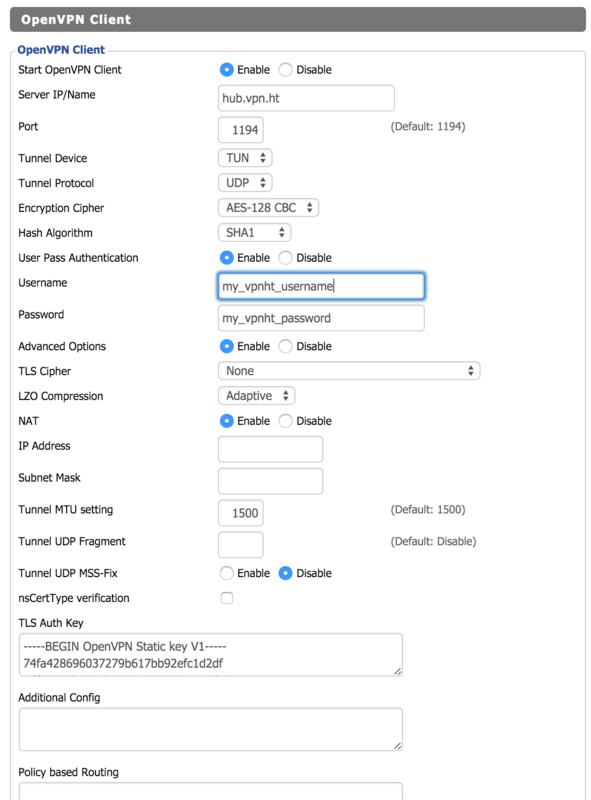 How To Install and Configure OpenVPN On Your DD-WRT Router - Knowledgebase - VPN.ht. Note: OpenVPN only works on Big, Mega and some Std versions of the DD-WRT router firmware. Mini or Micro versions do not work with OpenVPN! 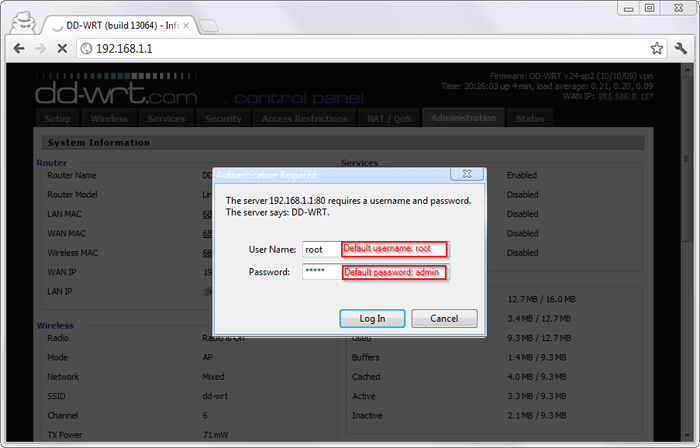 Open your DD-WRT Web Control panel by visiting the IP address of your router (default IP is usually 192.168.1.1) in your browser. Click "Services" tab. 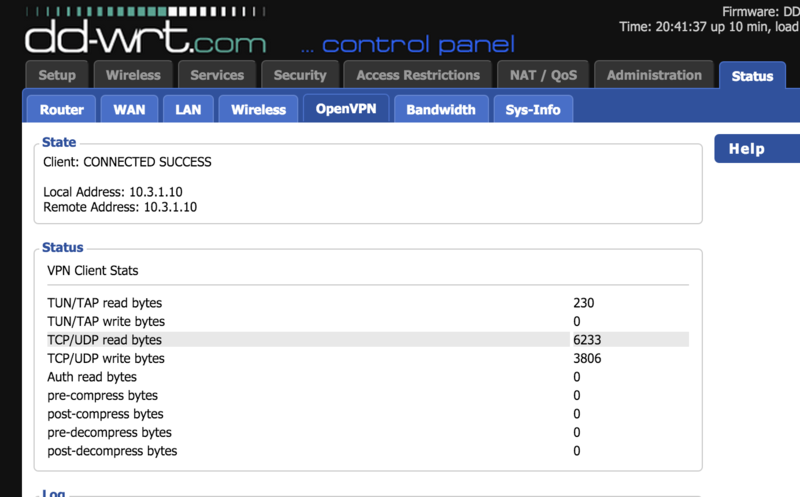 Click the 'Status' tab and then the 'OpenVPN' subtab to check your connection.